Mr. A.K.M Jahangir Khan- Chairman. Mr. A.K.M Jahangir Khan is a pioneer in the business world of Bangladesh. He is the sponsor Director of the company and also a Director of the Peoples Ceramic Industries Ltd.. His other business ventures include the first dry dock-yard called 'Delta Dockyard & Engineering Works Ltd.', an inland shipping company called 'Khatun Navigation Ltd.' and 'Alamgir Pictures Ltd.' which was a major entity in the entertainment industry in the 70's and 80's. Mr. Khan is also a Sponsor of Heidelberg Cement BD Ltd. Mr. Khan won national award in 1986. 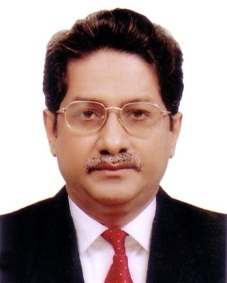 Mr. Helal Uddin Ahmed– Managing Director. Mr. Helal Uddin Ahmed is a graduate from BUET in Mechanical Engineering. He is a sponsor Shareholder and a Director of the company. He is also a director of Peoples Ceramic IndustriesLtd.. He has been engaged in ceramic line since 1987. He has also gathered vast experience in ceramic production and quality. In addition to his business, he is a member of IEB, BUET-87 Club, Association of BUET Alumni and the International Association of Lions Club. Mr. Helal is also associated with some social organizations. Mr. Luthfur Rahman is an honors graduate of Dhaka University and started his career with Peoples ceramic Industries Ltd (PCI Ltd.) in the 80’s.He was also involved with Standard Ceramic Industries Ltd. in the early year of the Company. 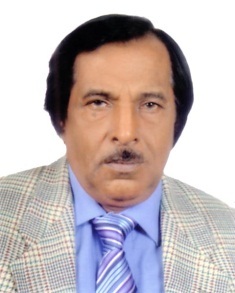 Mr. Rahman is the Managing Director of Peoples Ceramic Industries Ltd. was general Secretary of Bangladesh Ceramic Wares Manufacturers’ Association (BCWMA), life member of IBA of Dhaka University &AOTS, Japan. Mr. Nasir Uddin Ahmed- Director. Mr. NasirUddin Ahmed, a commerce graduate, is the Sponsor Director of the company. He started his career in 1985 as management executive (now operative director) in Peoples Ceramic Industries Ltd., pioneer of ceramic sector in the country. He has acquired vast knowledge in technical and manufacturing during his service life and able to hold key position in the same field. He has got long 27 years experience as ceramic business expert. Having rich experience in various trainings from abroad like AOTS, Japan in respect of industrial concerns. Mr. Enamul Maqsud- Operative Director. Mr. EnamulMaqsud is a graduate from BUET in Mechanical Engineering. He is a sponsor Shareholder and a Operative Director of the company. He is also a director of Peoples Ceramic Industries Ltd.. He has been engaged in ceramic line since 1989. He has also gathered vast experience in ceramic production and quality. In addition to his business, he is a member of IEB, BUET-88 Club. Mr. Maqsud is also associated with some social organisations. Mr. A.K.M Alamgir Khan- Director. 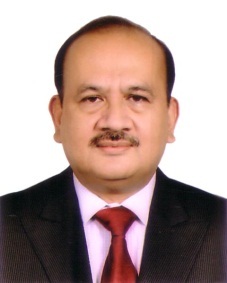 Mr. A.K.MAlamgir Khan is an M.B.A from IBA, DU. He is the director of the company. He was one of the earliest entries from the private sector in CNG through Delta CNG. Mr. Khan worked for 3 years as Consultant in Heidelberg Cement. He is a registered Professional Fellow with the US State Department. Mr. Khan also a life member of Dhaka Club, MBA Club etc. Mr. A K MizanurRahman, FCA is Managing Partner of ShafiqMizanRahman&Augustine, Chartered Accountants and Official Receiver, People's Republic of Bangladesh. 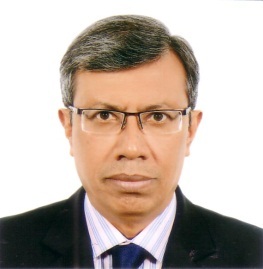 He qualified as Chartered Accountant from the Institute of Chartered Accountants of Bangladesh (ICAB) in the year 1983. Mr. Rahman is a life Member of Bangladesh Red Crescent Society, Diabetic Association of Bangladesh, Bangladesh Society of Hypertension, Bangladesh Lions Foundation and Member of Dhaka Chamber of Commerce and Industry (DCCI), Japan-Bangladesh Chamber of Commerce&Industry. He attended various seminar and conference in home &abroad. 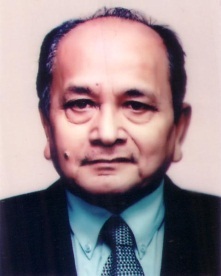 He was the chairman of the Dhaka Regional Council of the ICAB in the year 1997 and Past President of Lions Club of Dhaka Shahabagh and OISCA International Japan. At present, he is a Member of Standing Committee of ICAB, DCCI and International Director, OISCA International, Japan and Director, SadharanBima Corporation. Mr. Md. 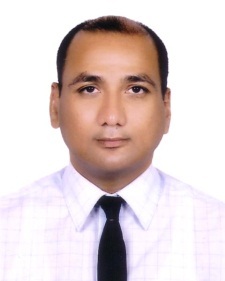 Ismail obtained Post Graduate Degree from Dhaka University and qualified C.A (Int.) Final (law Group) from ICAB. He has over 42 years experience in industrial Project. Mr. Ismail was planning, monitoring & evaluation specialist and financial specialist in many GOs and NGOs. He also designed many industrial projects. 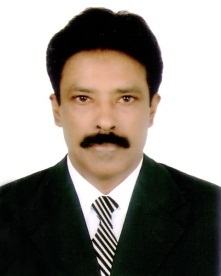 Mr. Ismail is the author of two professional books viz (1) Logical Frame Work Approach to the Project Design Monitoring and Evaluation (2) Company meetings and Resolutions for Directors and Secretaries. 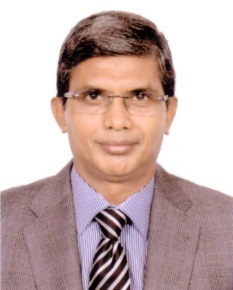 He is presently Director (Legal, Vat & Company Affairs) of NitolNiloy Group.